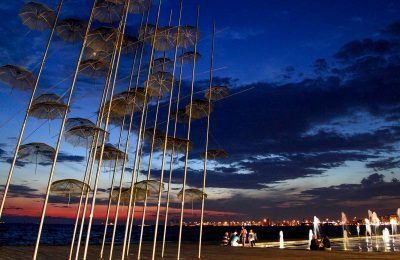 The Association of British Travel Agents (ABTA) has included the Greek city of Thessaloniki among the destinations to watch for in 2019. 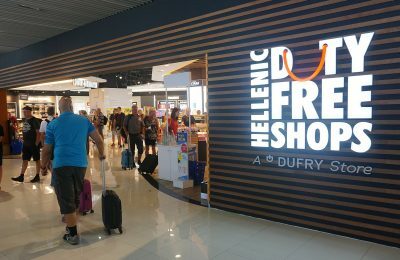 Hellenic Duty Free Shops will move ahead with investments for upgrade and expansion works at the airports of Rhodes, Zakynthos and Chania in Greece. 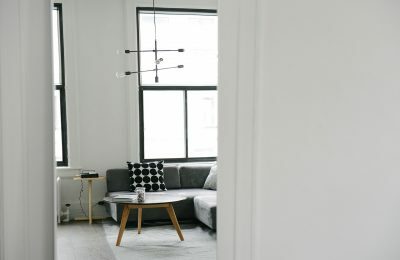 Greeks leasing out their properties through sharing economy platforms - such as Airbnb - have until Friday, November 30, to submit tax declarations for short-term rentals in an electronic registry of Greece’s revenue authority. 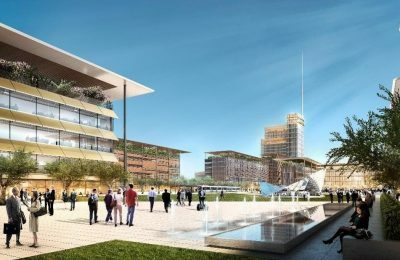 The Santikos Collection in 2019 will open "The Alex", a new property located in the port city of Piraeus, just 15 minutes from Athens city center. 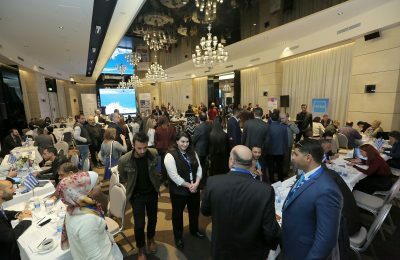 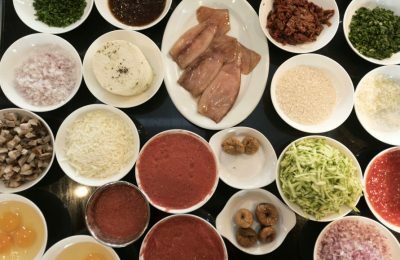 The unique flavors and products of the Greek region of Messinia were presented at a seminar on local gastronomy, held in Kalamata by the Constantakopoulos Foundation. 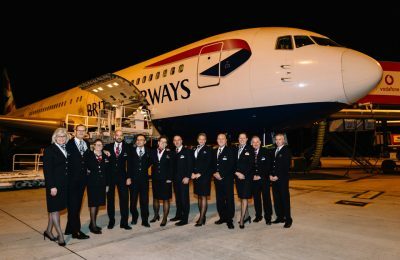 British Airways has said goodbye to one of the most iconic aircraft in its fleet, the Boeing 767, which had been in service for almost 30 years. 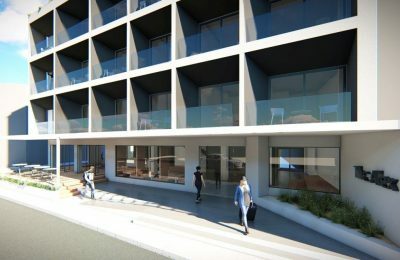 The Dolce Attica Riviera hotel in Vravrona will hold “Body in Balance Weekends”, offering its guests the chance to rejuvenate their mind, body and soul. 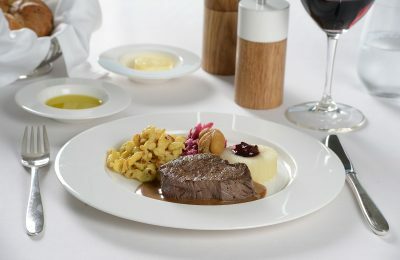 SWISS this winter will bring on board the culinary variety of the Bernese Oberland region, as part of the "Taste of Switzerland” in-flight food concept.